Sometimes I sit around thinking to myself “What can I do better?” If you are in business for yourself you have probably read a ton of self-help books and marketing books etc. I remember asking a friend more than 10 years ago “What should I do about my business?” I felt like there was nothing I could do to improve » Continue Reading. Demo production is both an art and a science. 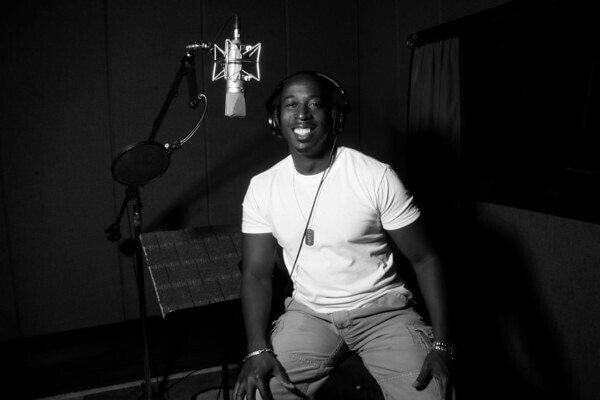 It’s a combination of matching the voice and personality of the talent along with the trends in voiceover production. 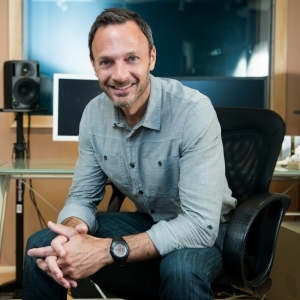 To do that, not only do you need a producer that knows what are the current trends in voiceover (things like the 6 second commercial), that person also needs to know, or » Continue Reading. Whether you’re a Photographer, Videographer, DJ, Graphic Designer or a VoiceoverTalent and Producer like myself, you can relate to the hard decision of knowing of “when to retire your old gear?” There is a old adage that says “If it ain’t broke then don’t fix it. And for many people in many industries, we stick with what we know and » Continue Reading. I had met Australians in various parts of the world; China, Thailand, Hawaii and even in South Beach. And my experience with them has always been the same…. Excellent! I had found them to be intelligent, friendly and laid back people who were relatable and worldly. And this was the conclusion that I reached long before I made the plans » Continue Reading. Facebook has done well for me in a lot of ways. It’s made a person who ordinarily struggles to reach out to friends actually keep in contact. 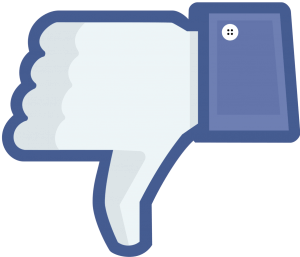 And my facebook page is more than just a portal to my personal contacts. It’s been a great marketing tool also. I’ve been allowed to share my business with clients, potential clients and » Continue Reading. Debating the top 3 voiceover mics is sort of like debating who was the greatest boxers in history or the greatest major league slugger of all times or who was better, Biggie or Tupac. And I display my biases proudly. Muhammed Ali would’ve outsmarted Mike Tyson and won. Hank Aaron hit 755 home runs without steroids and Biggie was a » Continue Reading. 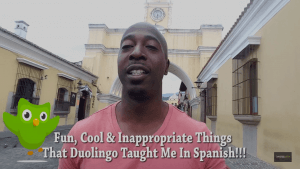 Fun, Cool & Inappropriate Things That Duolingo Taught Me In Spanish!!! I’ve used a number of websites, apps, blogs, youtube channels and anything you can think of to learn Spanish. All of them have contributed to my present knowledge of the language. I was introduced to Duolingo more than 2 years ago but never really got into it. I was focused on some other methods like Rosetta Stone and memorization techniques. » Continue Reading. I’ve been fortunate to do two things that I really love to do in this lifetime. One of them is to travel. 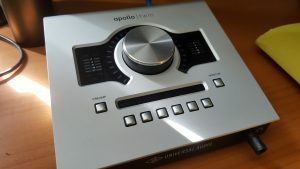 The other is to do voiceover. 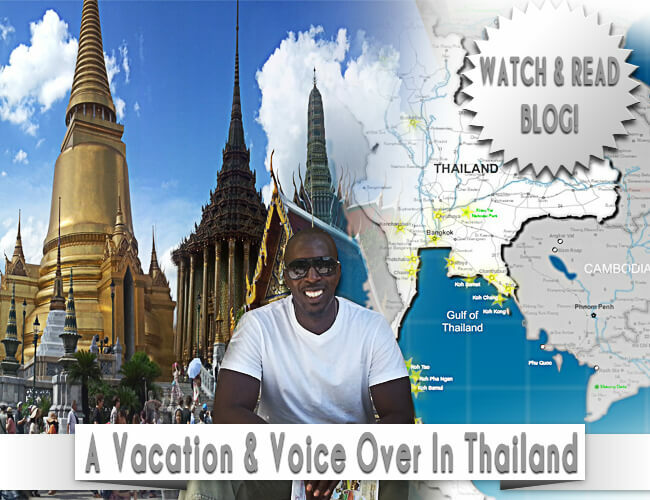 I’ve been all around the world to some really impressive places and in many instances, wherever my physical body hasn’t been, my voice has traveled to. But one such place where neither » Continue Reading. Scammers are everywhere. In every business and in everyday life. Each day someone is trying to steal your personal information or cheat you in some way and each time you have to be a step ahead of them. 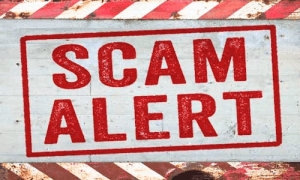 There are the ones who call you telling you that “A” computer in your home is infected and they can clean it » Continue Reading. LinkedIn has a way of reminding you every year that it’s your anniversary of how long you’ve been at your present job. Thank you LinkedIn. This September marks 12 years since I started my voiceover journey and I have to say that it has been both trying and super rewarding. But sometimes as I blog and post pictures from various » Continue Reading. It was never supposed to be me. I was never supposed to be the subject of the interview. I was always supposed to just ask the questions. But when fellow voice talent and fiend of ten plus years Charlie Sill asked me for an interview, I took a deep breath and said “Yes.” He got me. The Voiceover Interviewer got interviewed. » Continue Reading. 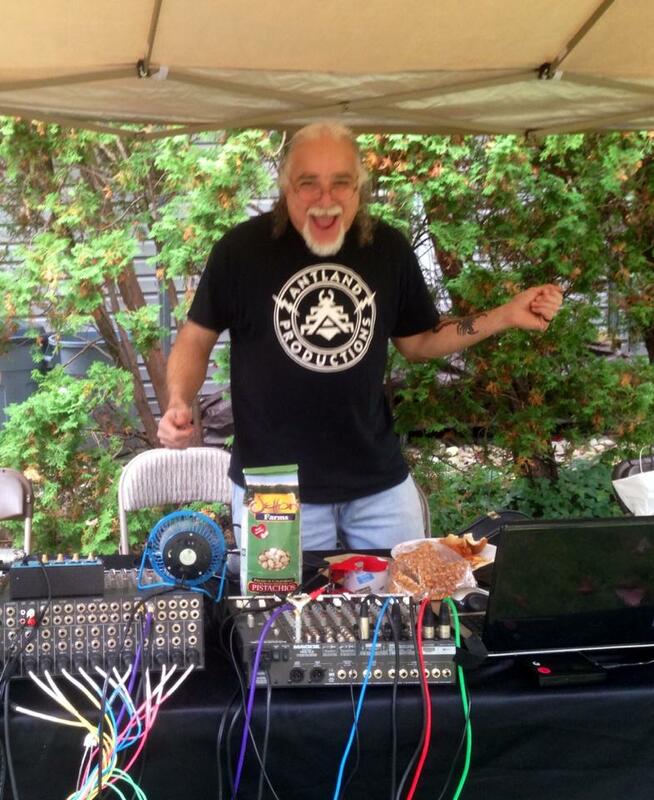 Every year for the past 10 year, Roy Yokelson’s opened up his home to host the unofficial-official VO-BBQ. It started 10 years ago with a small gathering of Roy’s voiceover friends. And if you know Roy Yokelson, he makes friends quite easily. Roy had no idea I was coming to the New York Metro. Quite honestly neither did I, » Continue Reading. Movie Stars have them. Broadway actors have one too. SAG has theirs and countless performing arts hold theirs. But voiceover talent have never broken ground to have their own awards program. 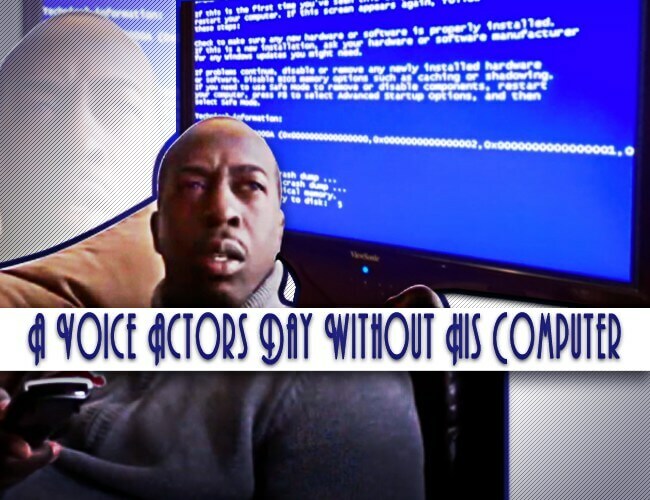 In spite of the many contributions the voice actor has made to movies and advertising, audiobooks and video games, and other niche areas of voice acting, few are celebrated » Continue Reading. As I look down on Victoria Harbor here in Hong Kong, I reflect on my journey here. Mine is a literal and a figurative journey. 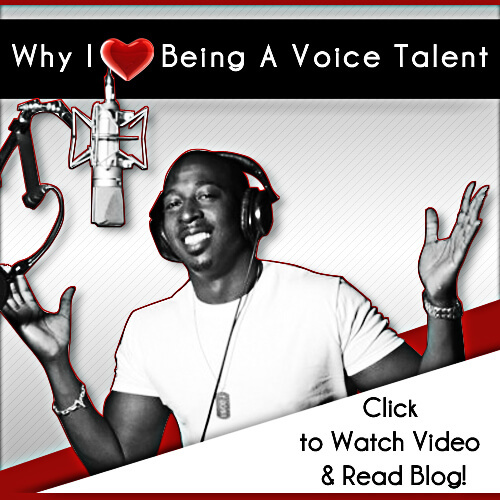 Voiceover was never in the cards for me as far as I was concerned but growing up I dreamed of a world that extended far beyond the brick apartment building across the street from my » Continue Reading. I’d heard his voice all the time. 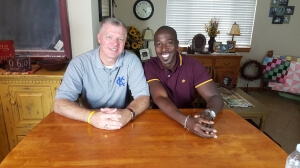 Three years ago I got a tip from a local radio jock, Art Terrell, that his station was looking for a new imaging voice and that I should apply. Wow, right here in Atlanta. 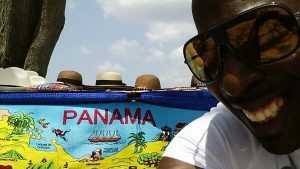 Sure, many of the guys I admired in imaging were available for the job but I had the confidence » Continue Reading. 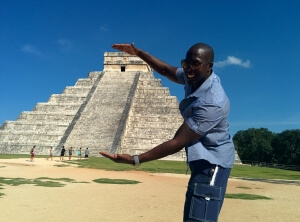 It was a dream of mine to see the Mayan Ruins since I was very young. I learned about the Mayans since grade school but Mexico seemed so far away from NYC. I knew one day I would see the ruins but I never knew when. And when I finally did see what I studied in school, I was » Continue Reading. 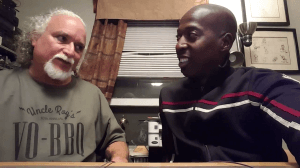 When I went to visit Joe Loesch in Nashville I didn’t know what to expect. I knew that he was an accomplished Audiobook Narrator but I had no idea to what degree. I also knew that he was a darn good voice over character actor. 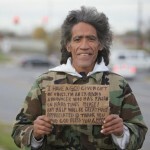 But when I met him at Middle Tennessee State University, he was imparting some of » Continue Reading. When I first set out to do voiceover work back in the late 90’s there were very few voiceover resources. Al Gore had barely invented the internet and it certainly hadn’t reached many homes. Now, one search of the internet for the term voiceover and millions of results come up. Those results vary from some of the industry’s best » Continue Reading. When I tell people that I’m a voiceover guy they have a hard time putting me in a box. They can’t figure out my financial status because they have no idea “what that pays.” They don’t know my social circle or habits, and wonder what makes me tick. They have no idea how to stereotype me…. And I love it. » Continue Reading. 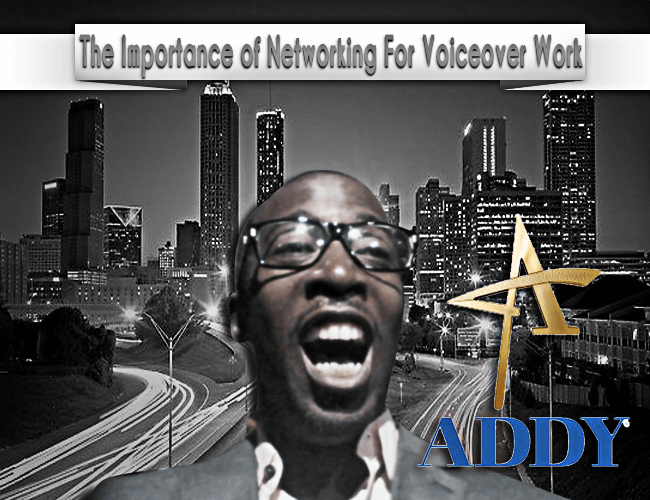 He’s one of the Southeast premiere voiceover agents, representing over 400 talents from celebrity voices to voiceover bloggers like myself. His agency fields auditions for jobs from Publix, to Walking Dead to Network promos and he does it without breaking a sweat. In fact Jeffrey Umberger runs his Atlanta based Umberger Agency almost entirely by himself, and still has » Continue Reading. 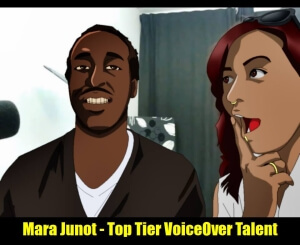 To understand why you should take advice from Mara Junot you only need to do a quick Google search of her name to know that hers is a voiceover career to be envied. Her website MaraJunot.com gives but a snippet of the projects of one of the most diverse » Continue Reading. 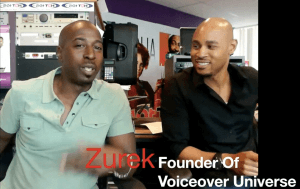 Recently while in Miami I had a chance to hang out with South Florida’s Number One Radio Personality and one of voiceovers best known names, Zurek. I’ve known Zurek for many years and he has been a talent that I’ve modeled my own career after. 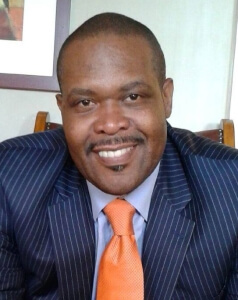 It was 1998 when I first heard this bold radio personality » Continue Reading. 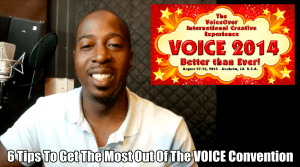 The Voice Over International Creative Experience (aka The Voice Convention 2014) happens every two years and brings out some of voiceovers biggest stars. With a convention that only happens bi-annually, its important that not a moment of your time is wasted. 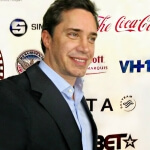 Its exciting to see all of your voiceover friends, colleagues and idols » Continue Reading. 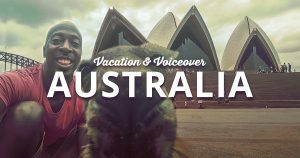 Male voice actor Dane Reid writes exclusively for Voice Over Herald about how an internship when he was younger inspired him to get into voice overs. Now he is returning the favor and passing on his skills to his new intern. Your agent gives you a call and says that you booked a job that you auditioned for weeks ago. If you are anything like me, you auditioned for it and totally forgot about it, so the call is a welcome surprise. But then you are told that the recording is scheduled to take place at an outside studio…. 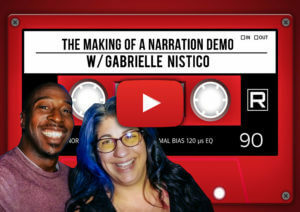 When Gabrielle Nistico talks voiceover, be prepared to take notes. 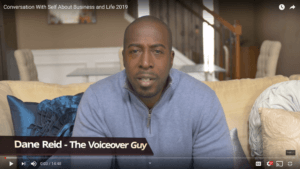 This Voice Over Talent, VO Coach, Casting Director, Expert Marketer, Author and Meet Up Group leader wrote the book on starting and growing your voice over career. Actually she’s written more than one book. 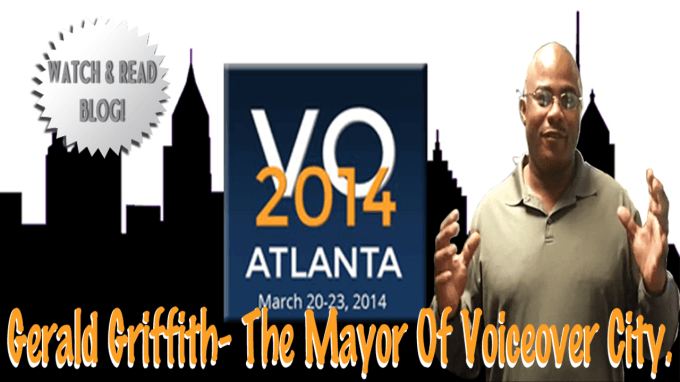 It seems like there are a lot of Voiceover Conferences out there. Some are real conferences and some seem more like getherings. 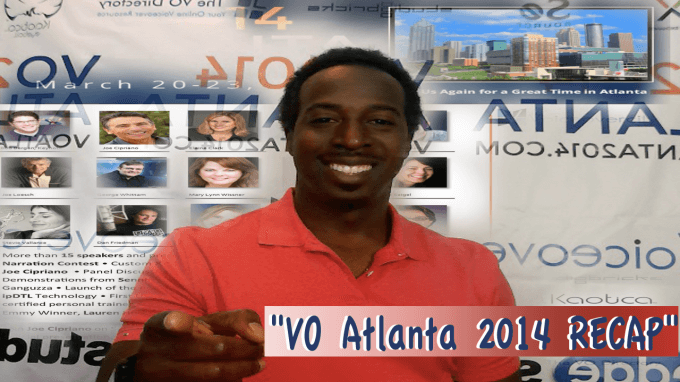 But VO Atlanta was a conference gathering. 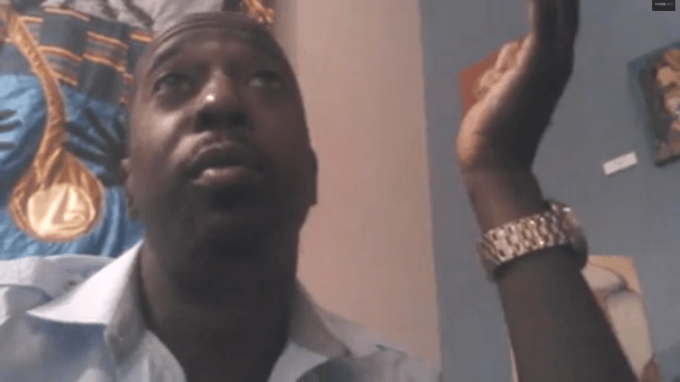 Let me explain….. If you can’t find a way, make a way. If there is no door to open, kick down the wall. And if something already exist, make it better. That seems to be the approach of Gerald Griffith. 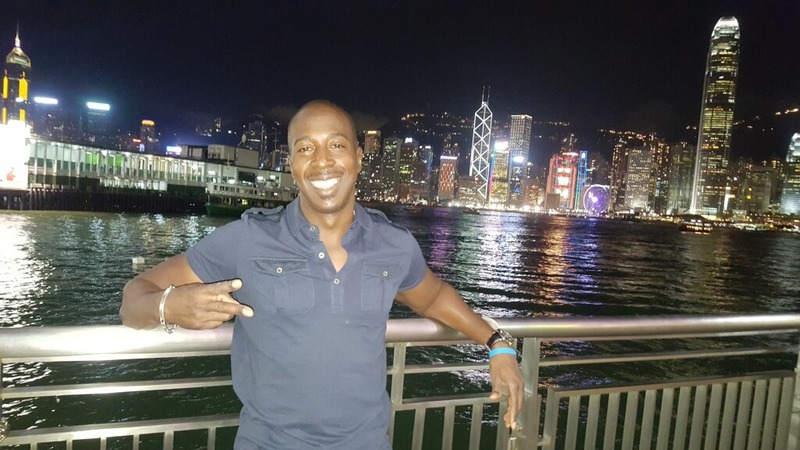 Gerald is the brains behind a small meetup group turned big deal voiceover resource in the industry that has now launched » Continue Reading. 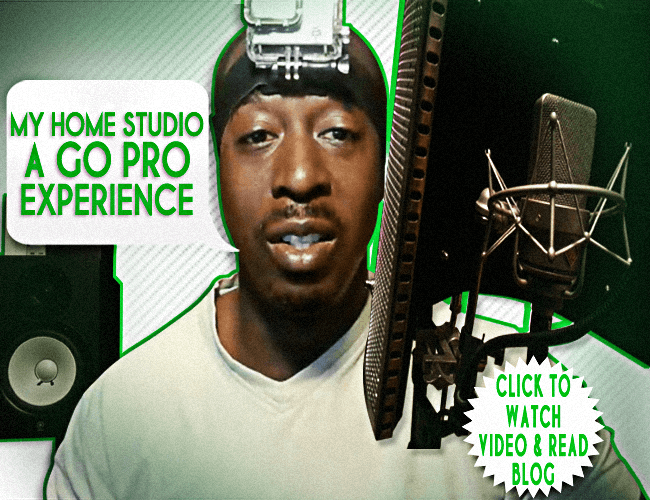 For close to 10 year this New York native and voice over professional has made his living by being heard and not seen; Something opposite of what we » Continue Reading. 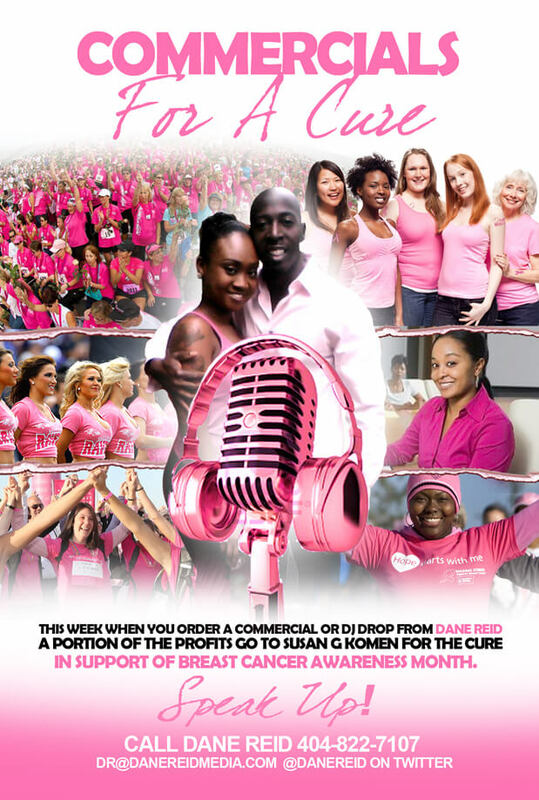 For the week of October 21-27 Dane Reid Media will be honoring Breast Cancer Awareness month by donating a portion of its earnings to the Susan G Koman Foundation for a Cure. 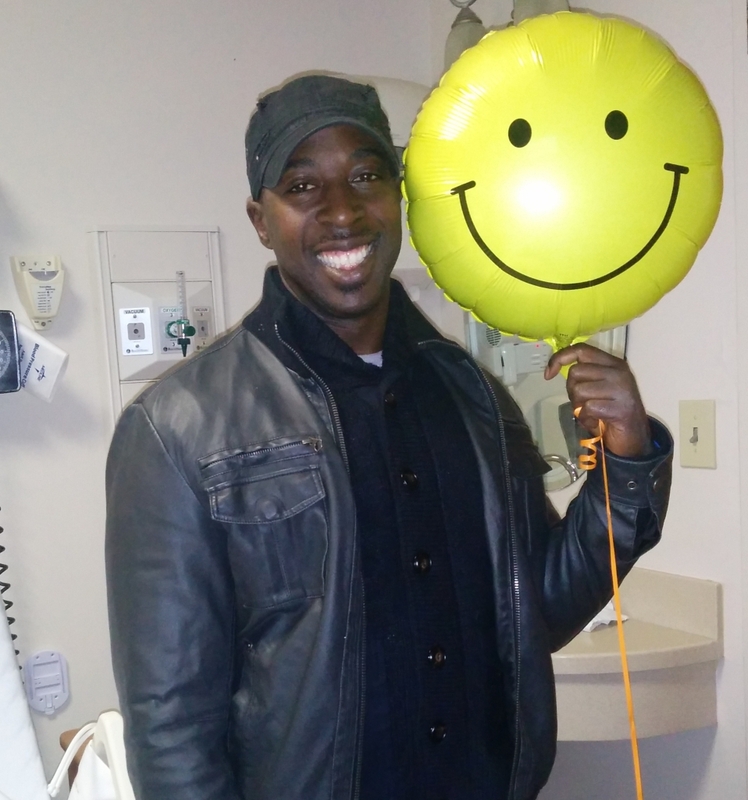 We have all been affected either personally or through a family or friend who has suffered with cancer. Through education, technological developments and early detection, survival rates have » Continue Reading. 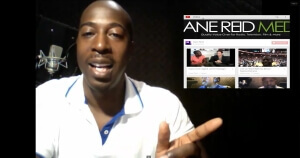 Since starting a business in 2005, DaneReidMedia.com has had the same look. The design was timeless and very visually appealing. 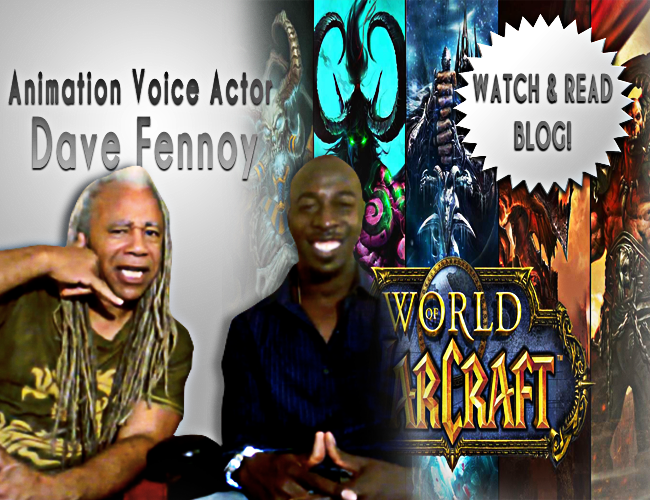 It was professional but still designed to give you a feel for Dane Reid “The Personality” behind the voice. 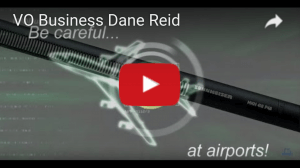 But over the years Dane Reid Media has grown……. 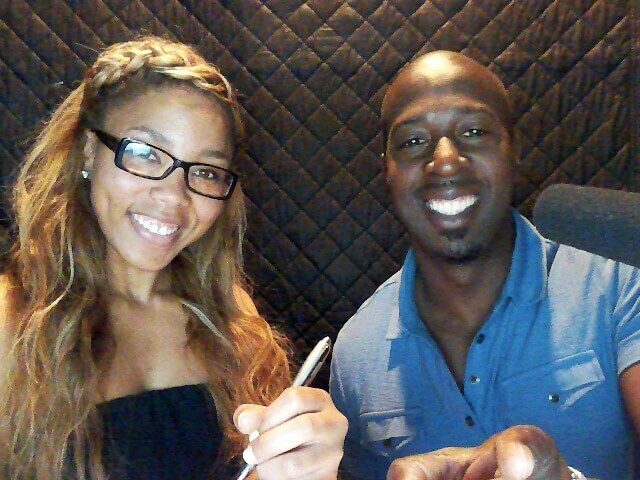 It seems GREAT being a full time or even a part time Voice Over Talent. People tell you all the time that you have a great voice and you should make money off of it. Don’t quit your Day Job!!! Seriously, DON’T!!! 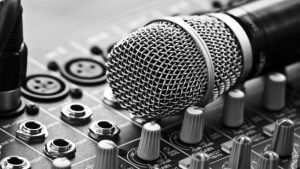 Upon meeting people, one of the first questions they may ask is “So what do you do?” Often as a voice over talent, I shy away from this question. I tell people I am unemployed or that I sleep all day and hang out on the couch. When you produce nightclub commercials all the time, it is important that you have a system. I have templates and a systematic approach to producing that saves me time. While this may not be everyones way of producing “spots” this is mine. Check out this video….